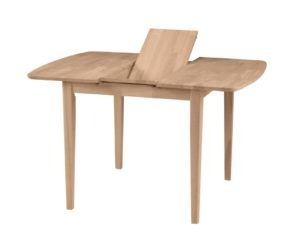 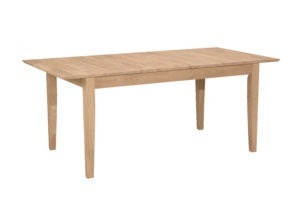 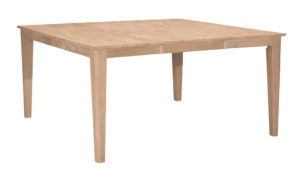 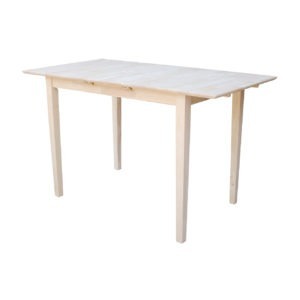 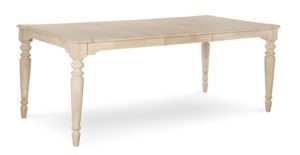 We have extension tables for every need and every budget. 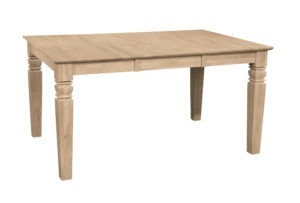 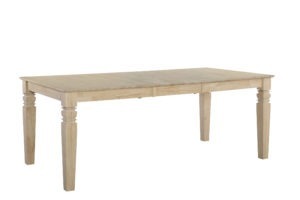 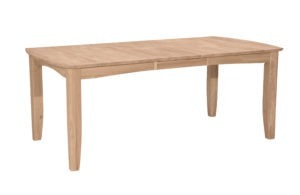 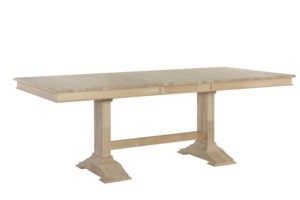 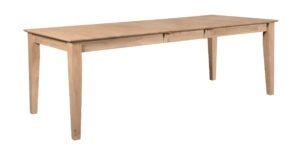 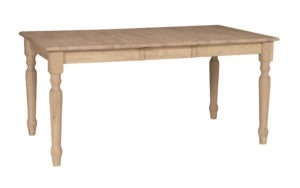 Whether you need a smaller extension table for your kitchen or a larger farm house style extension table for you dining room, we have what you are looking for. 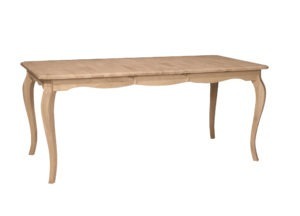 Some of our tables are offered with self storing butterfly leaves while others have a more traditional leaf system. 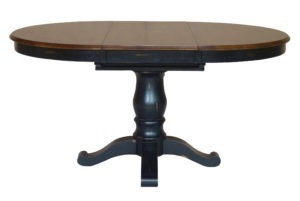 As always you will find solid wood tops as we have no veneers in our tables. 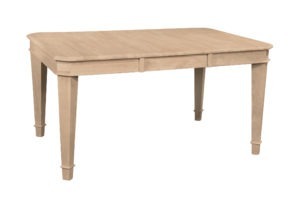 Available unfinished or finished in select factory colors. 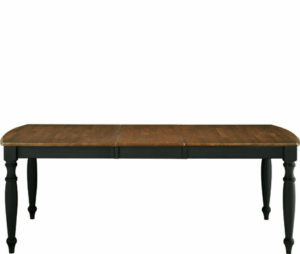 Can’t find what you are looking for, just contact us at the store and we will be more than happy to assist you further.